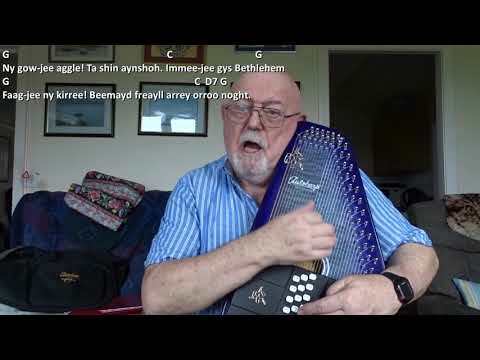 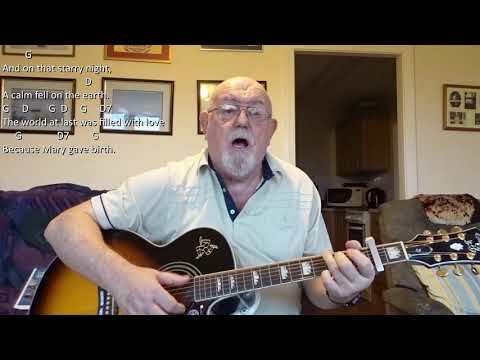 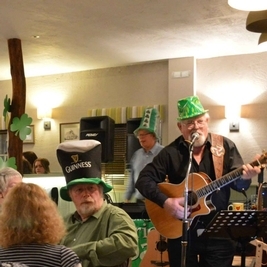 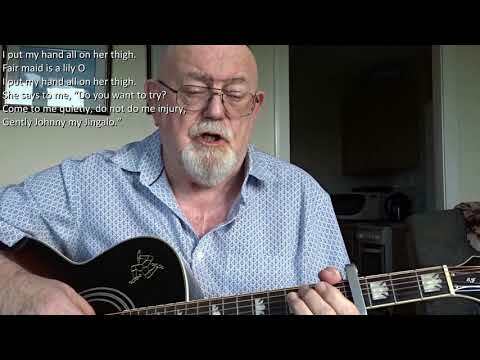 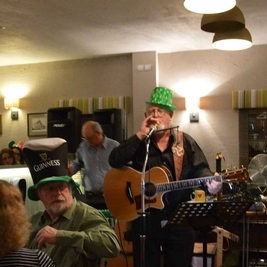 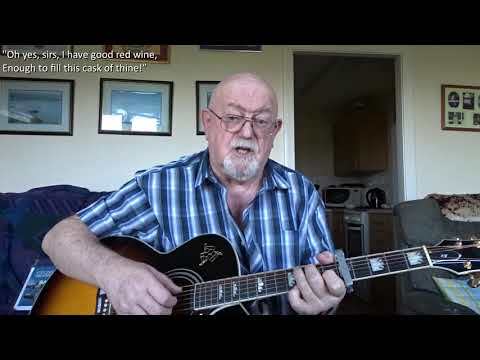 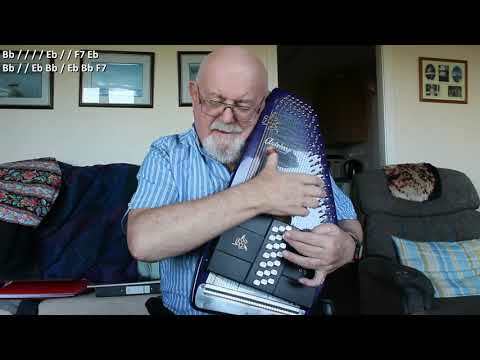 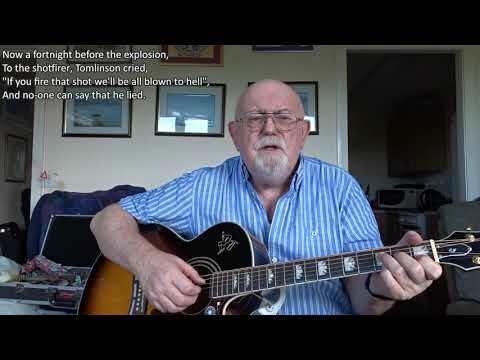 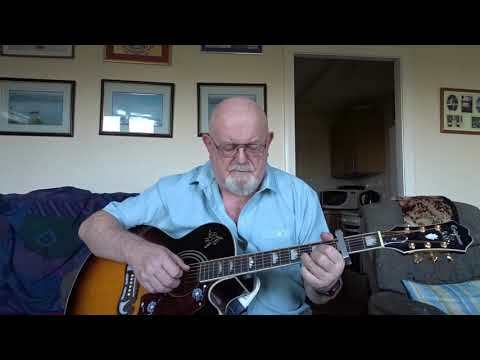 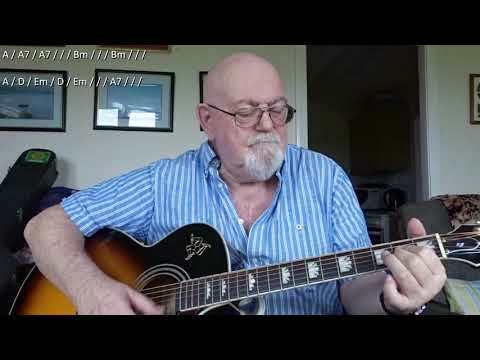 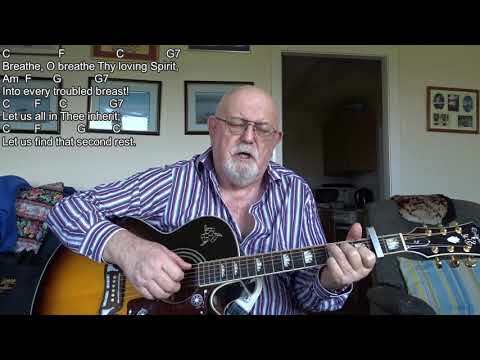 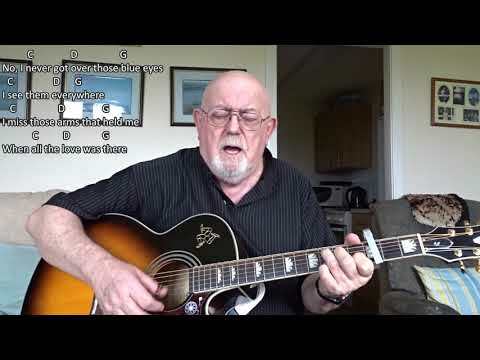 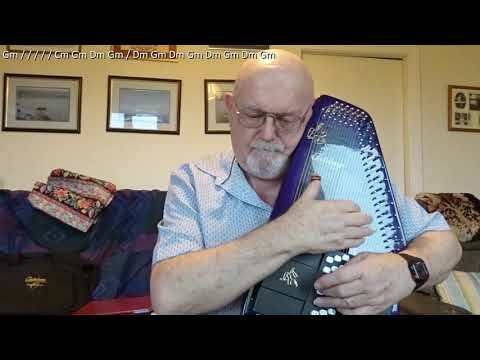 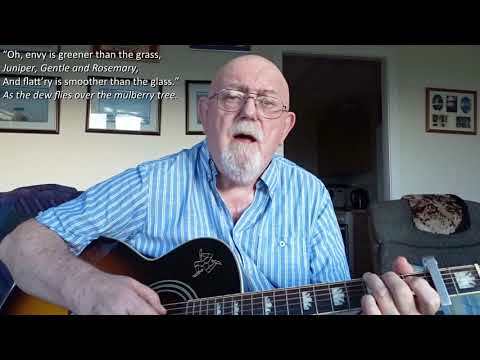 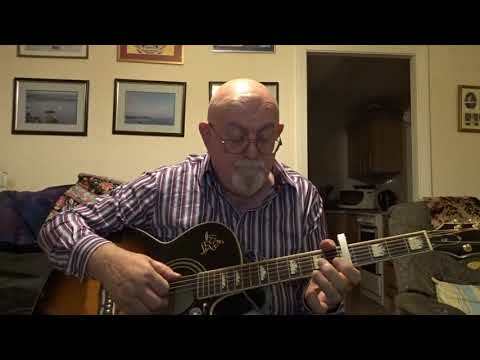 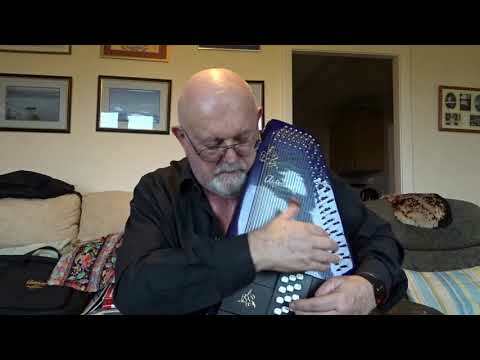 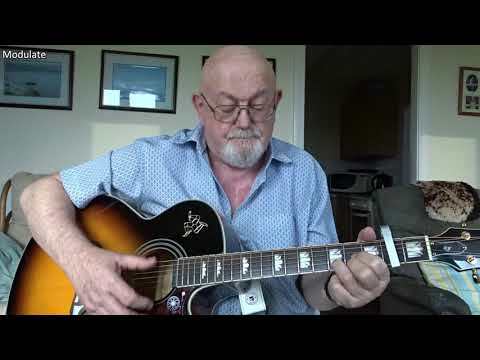 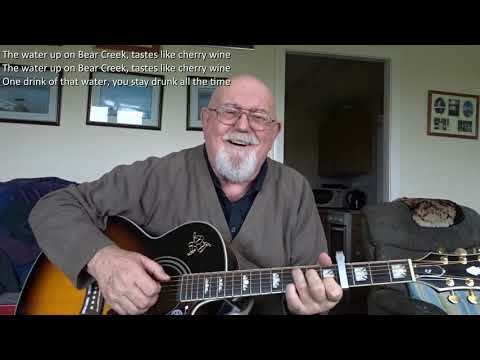 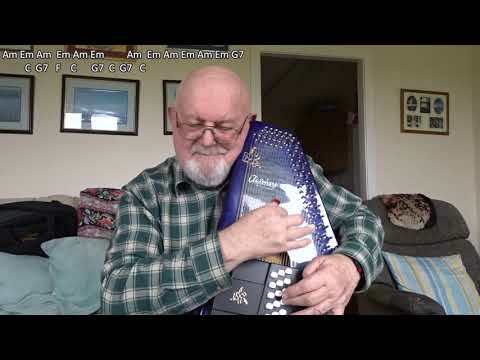 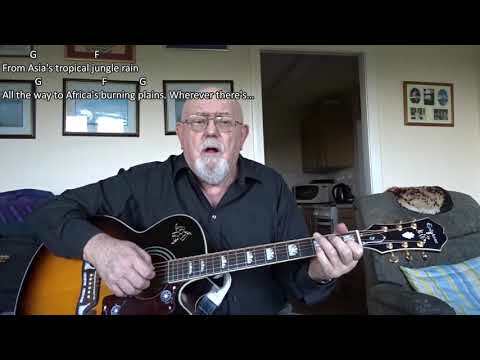 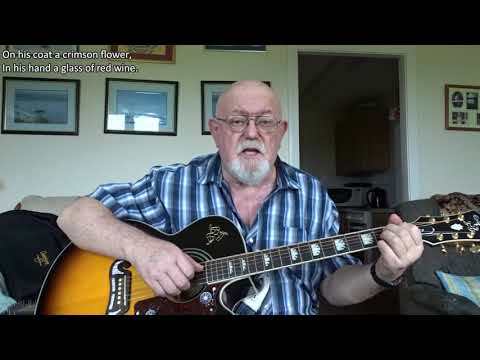 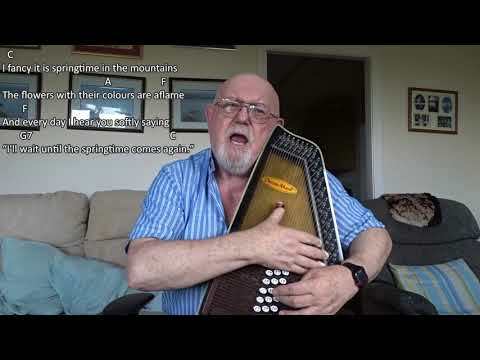 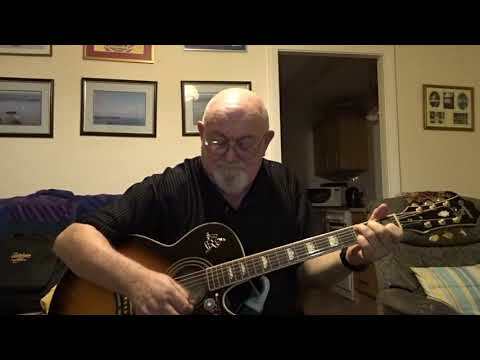 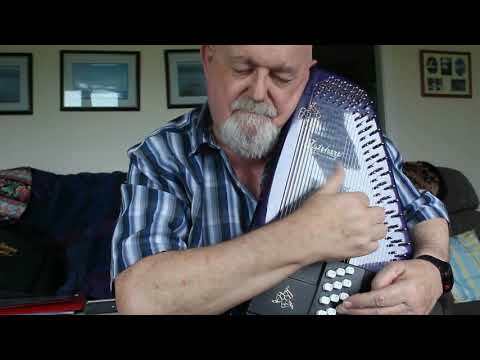 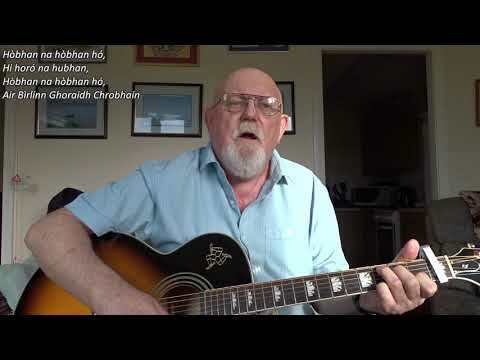 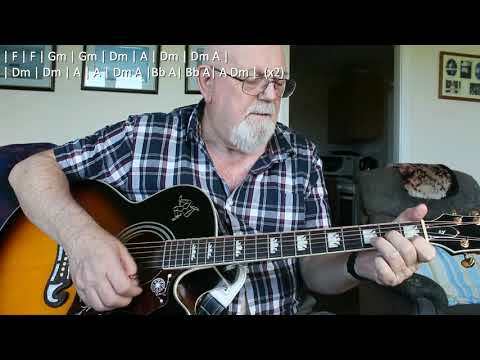 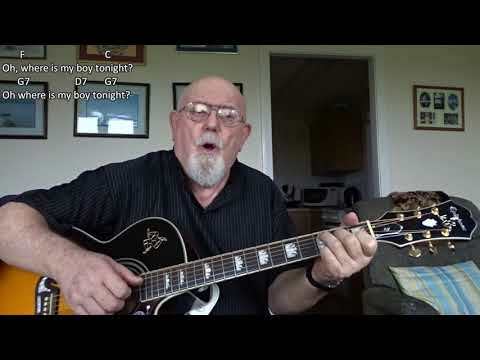 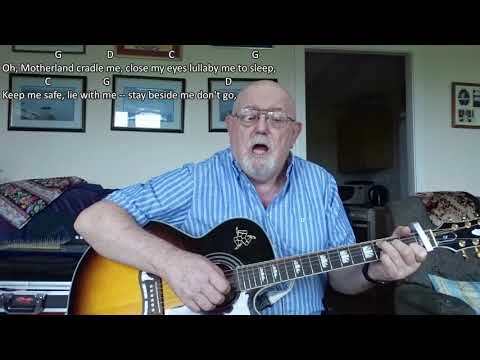 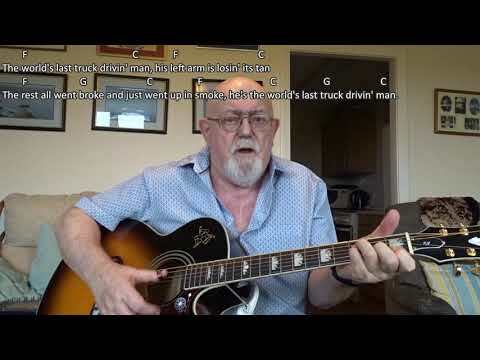 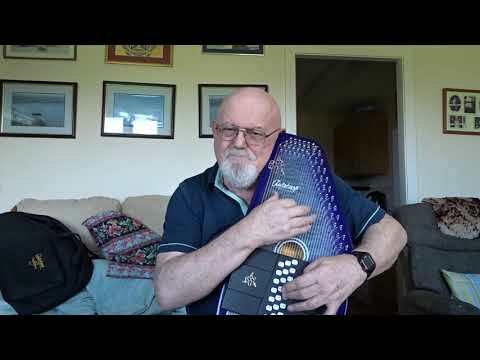 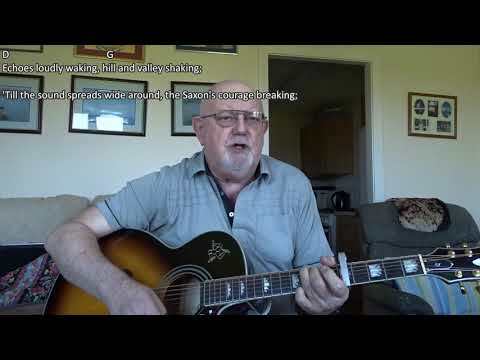 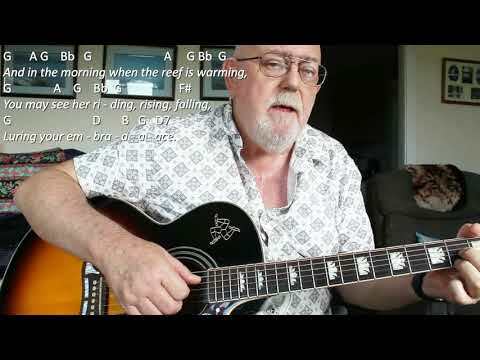 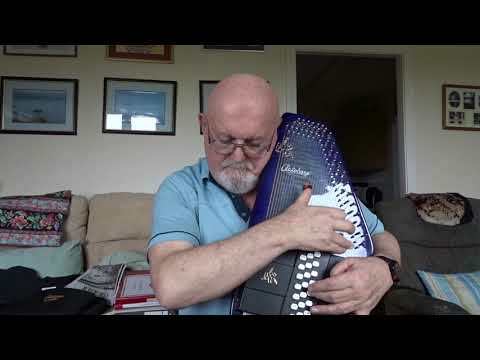 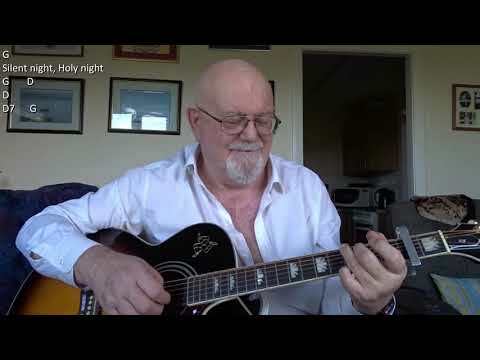 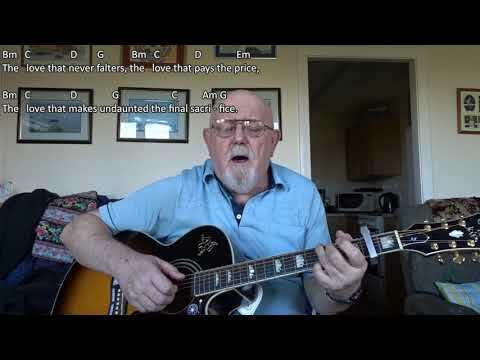 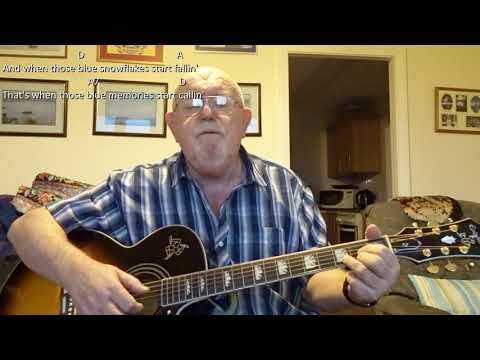 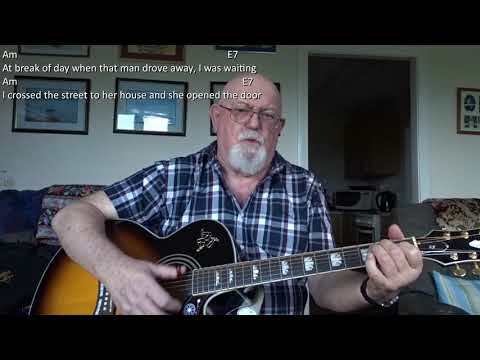 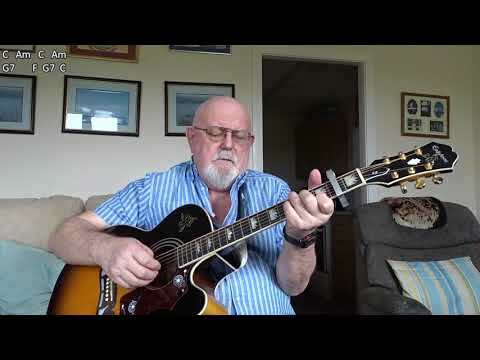 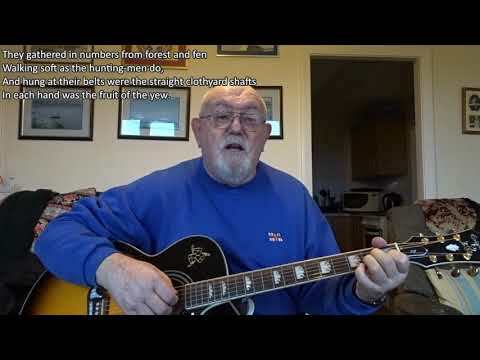 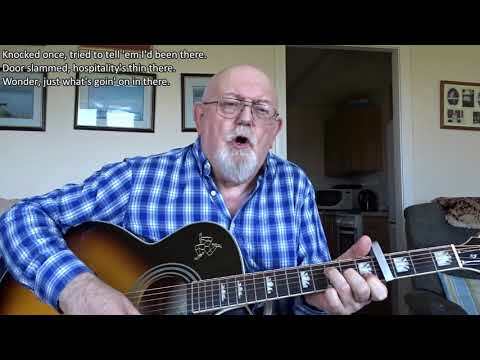 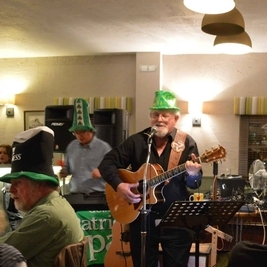 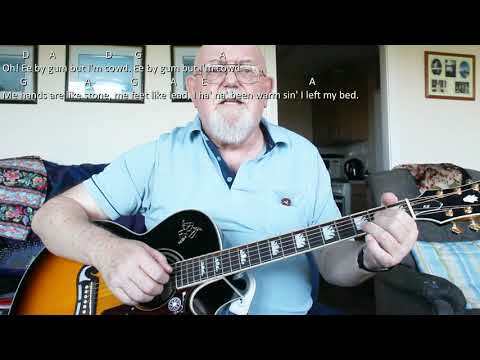 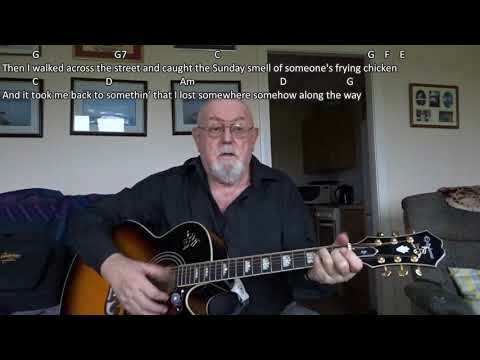 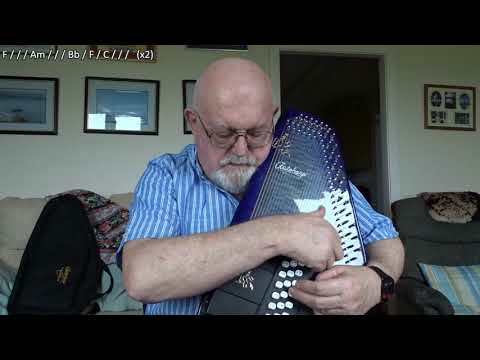 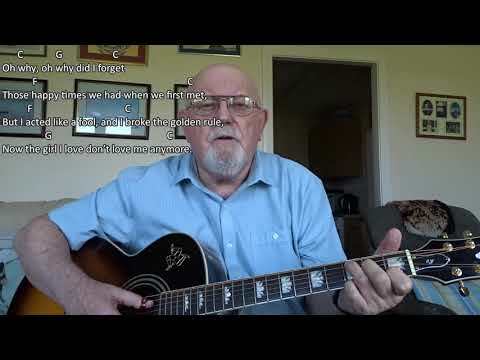 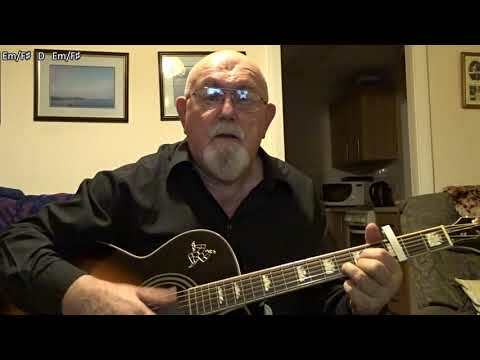 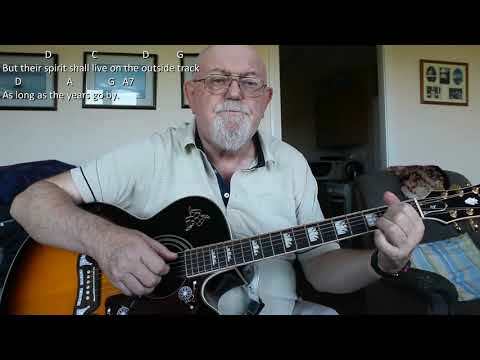 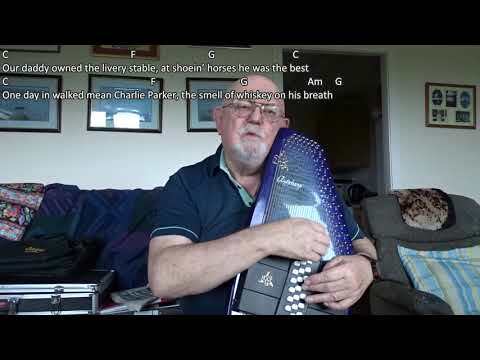 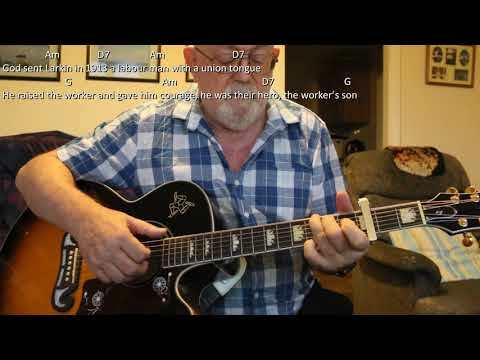 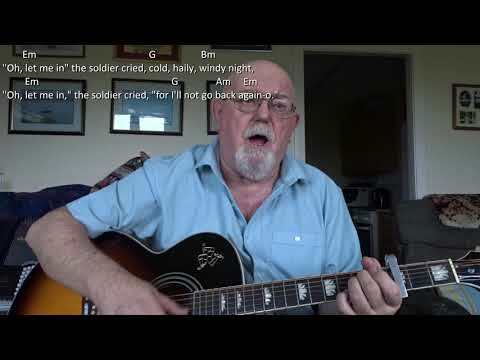 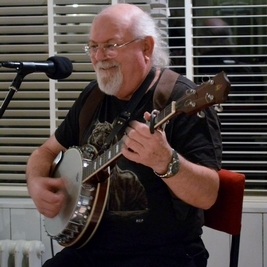 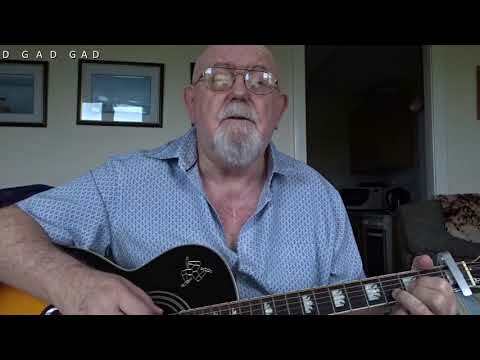 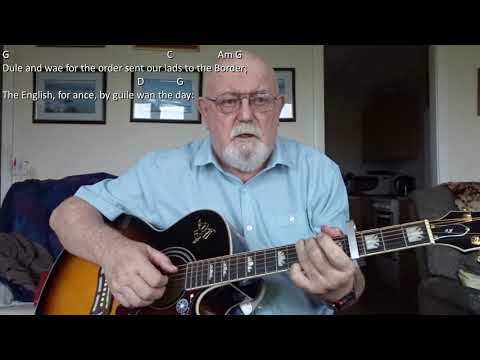 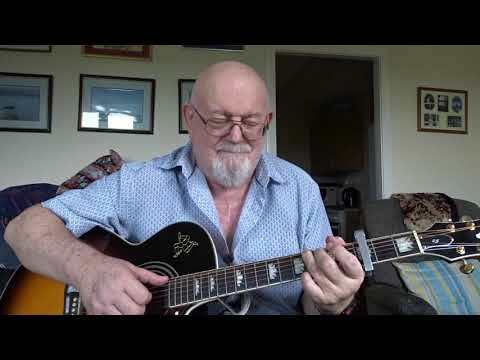 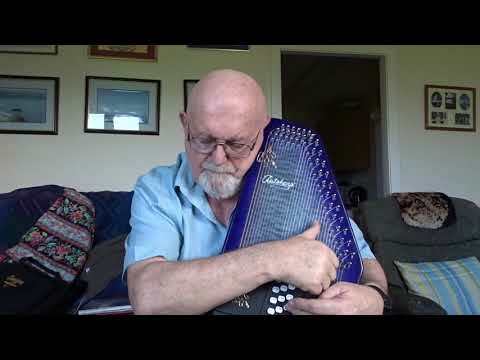 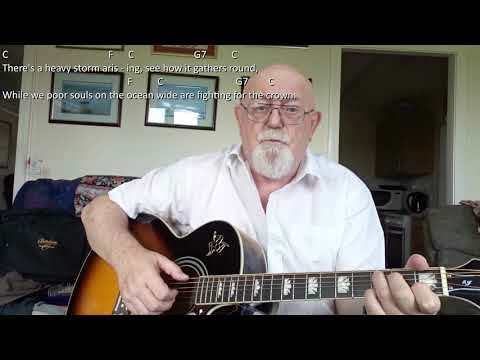 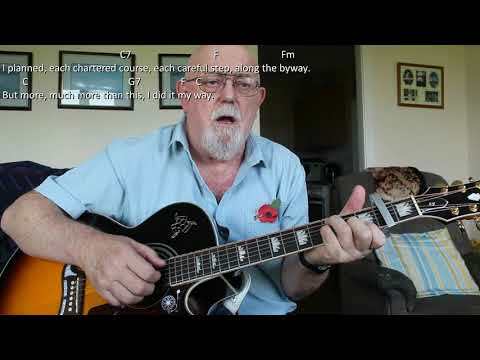 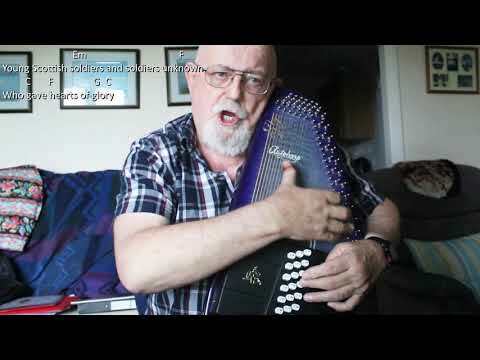 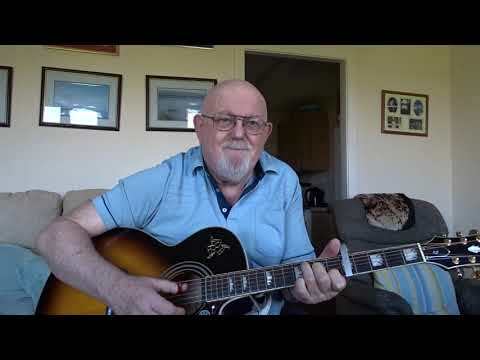 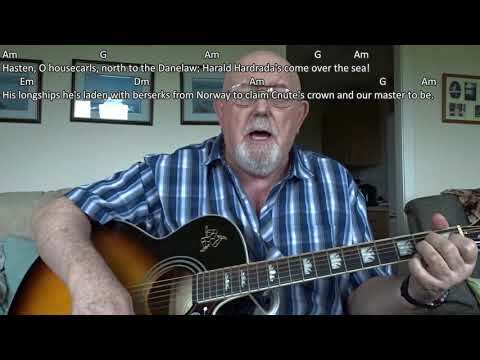 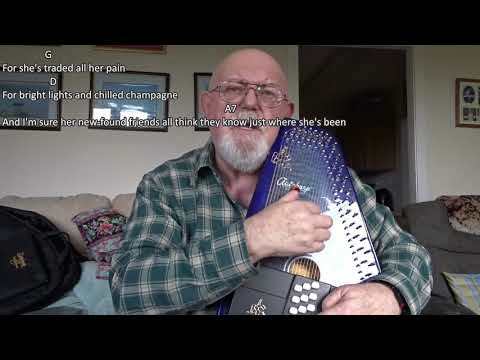 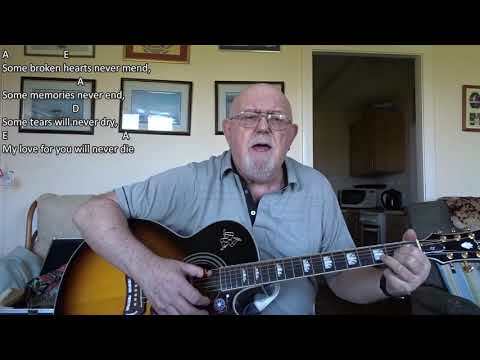 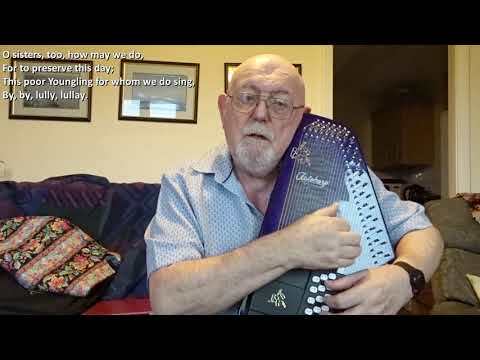 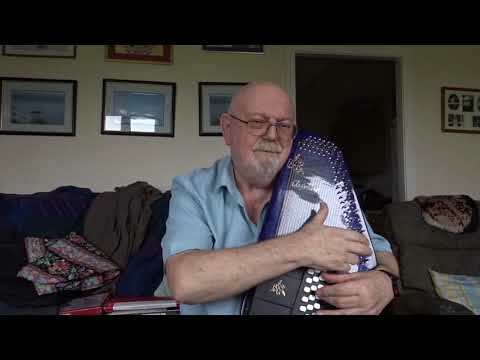 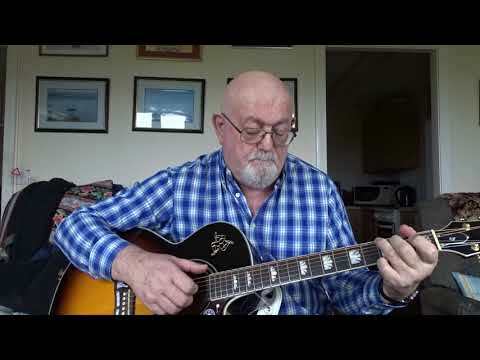 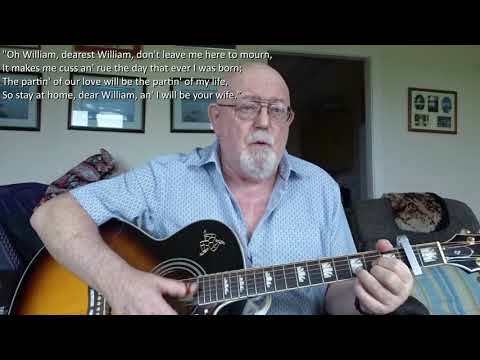 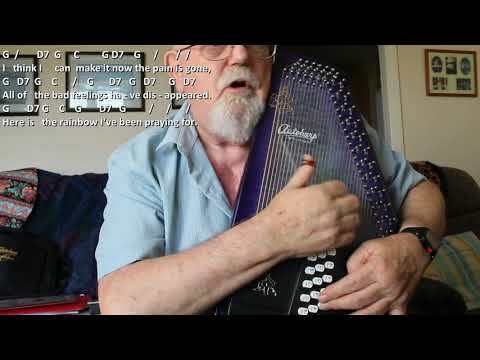 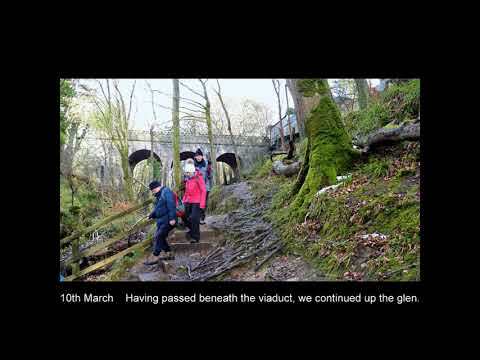 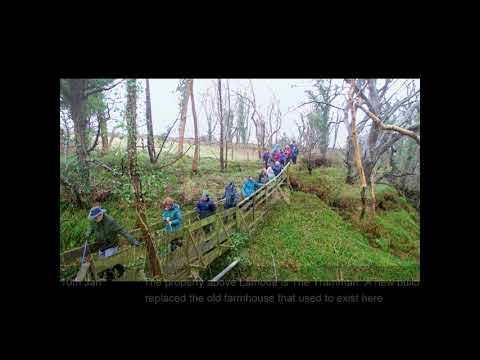 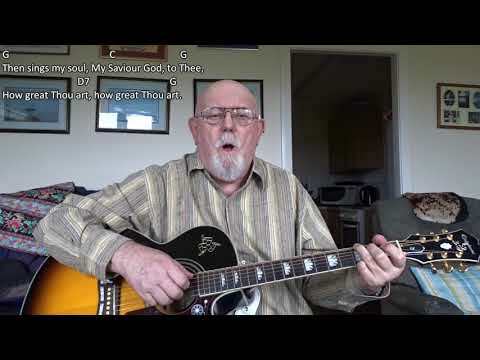 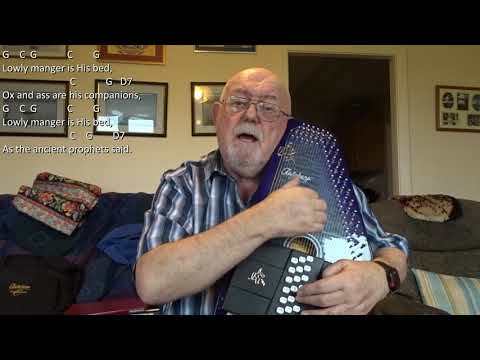 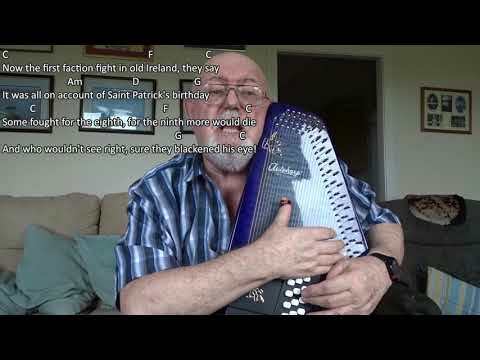 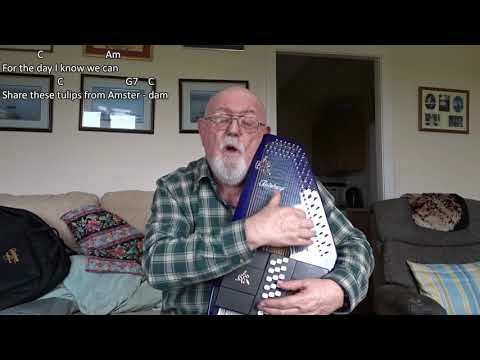 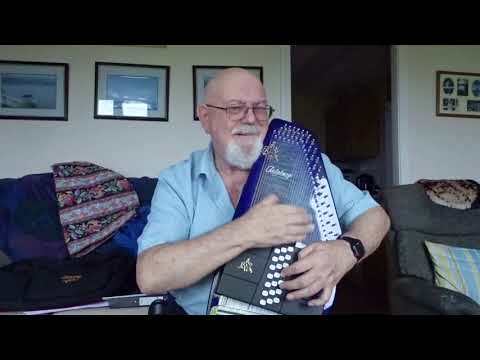 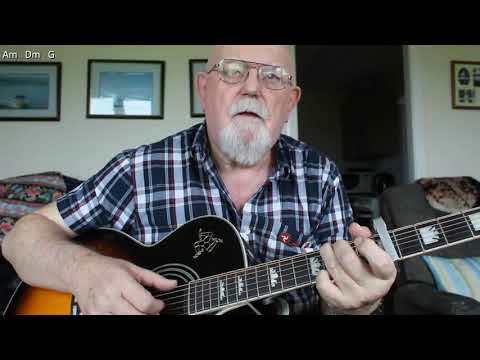 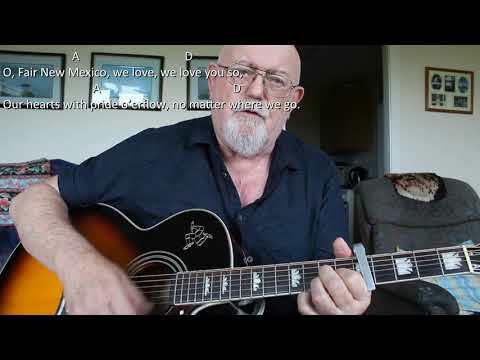 Anthony Archibald - Guitar - Guitar: Walkin' Back To Happiness (Including lyrics and chords) When I was but a teenager, many many years ago, I fell in love with this song and the artiste who performed it, namely Helen Shapiro. 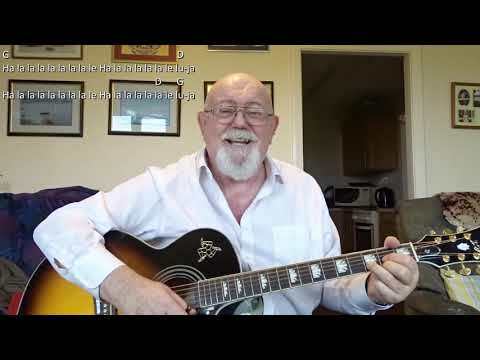 Wikipedia has the following about the song: "Walkin' Back to Happiness" is a 1961 single by Helen Shapiro. 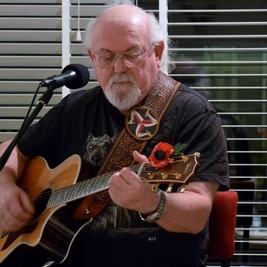 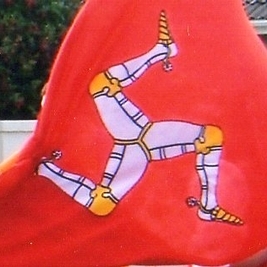 The song was written by John Schroeder and Mike Hawker. 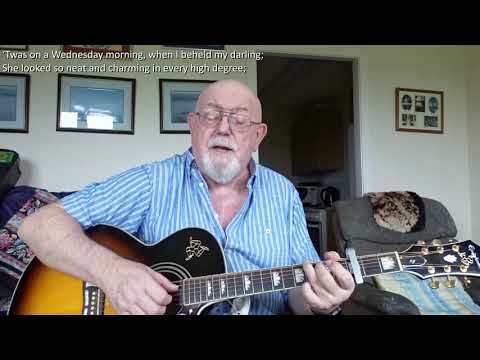 With backing orchestrations by Norrie Paramor, the song was released in the United Kingdom on the Columbia (EMI) label on 29 September 1961. 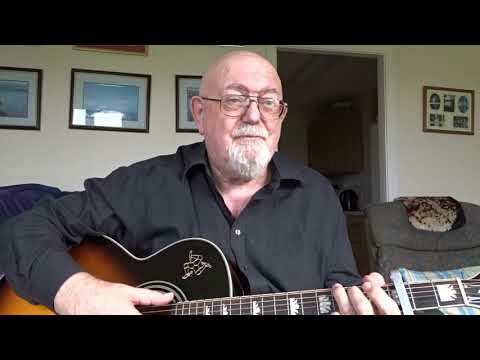 It was number one in the UK for three weeks beginning 19 October, but only reached #100 on the US Billboard Hot 100, Shapiro's only US chart appearance. 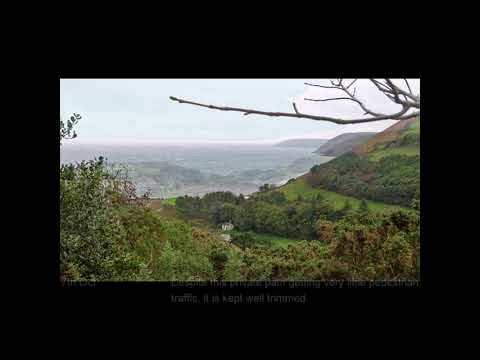 The single sold over a million copies and earned Helen Shapiro a golden disc. 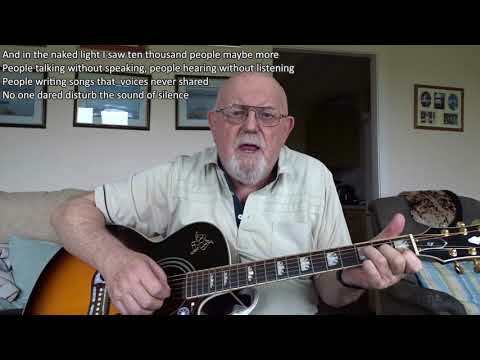 Helen Shapiro was only fifteen when the song topped the UK, a year younger than me. 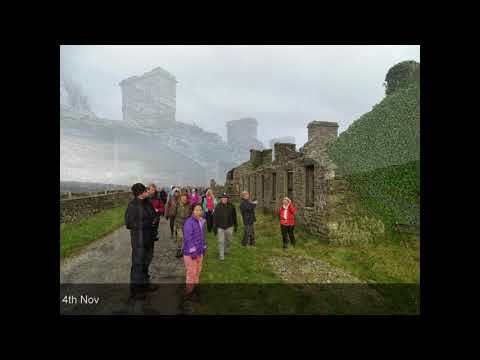 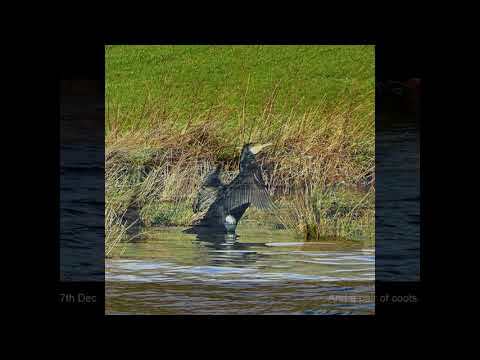 When I prepared the scrolling title for this video, I had not realised that there is an album by John Cooper Clarke with the title "Walking Back To Happiness". 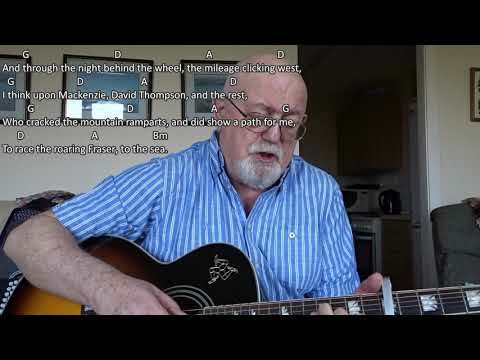 Helen Shapiro's song was actually entitled "Walkin' Back To Happiness", so I should have used the abridged version Walkin' for the title page and in the annotations throughout the song. 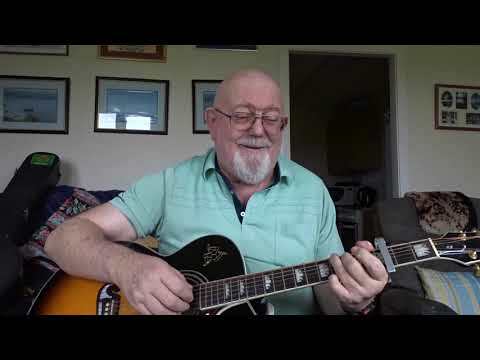 Guitar: Walkin' Back To Happiness (Including lyrics and chords) When I was but a teenager, many many years ago, I fell in love with this song and the artiste who performed it, namely Helen Shapiro. 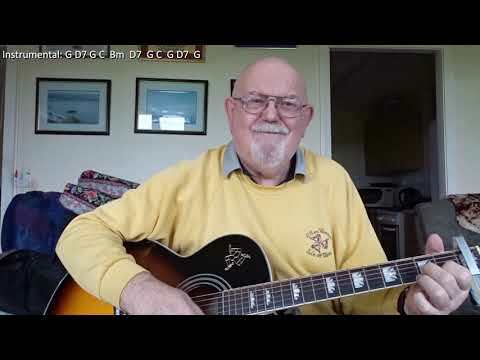 Wikipedia has the following about the song: "Walkin' Back to Happiness" is a 1961 single by Helen Shapiro. 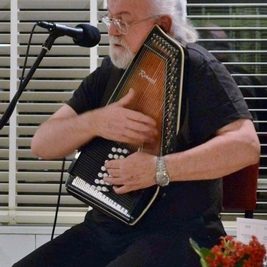 The song was written by John Schroeder and Mike Hawker. 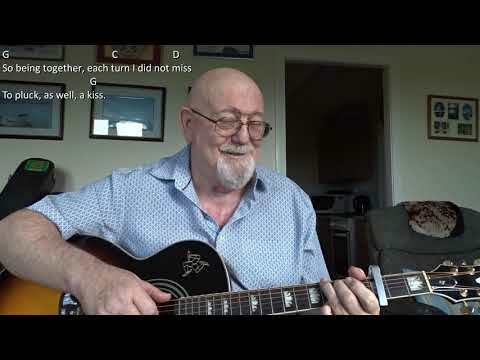 With backing orchestrations by Norrie Paramor, the song was released in the United Kingdom on the Columbia (EMI) label on 29 September 1961. 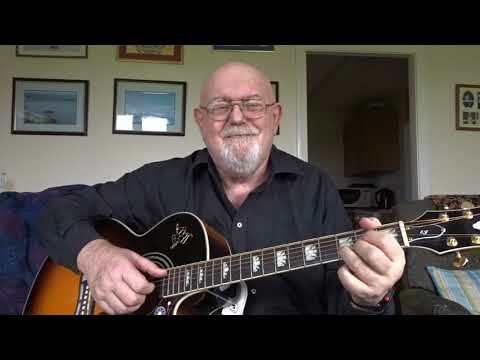 It was number one in the UK for three weeks beginning 19 October, but only reached #100 on the US Billboard Hot 100, Shapiro's only US chart appearance. 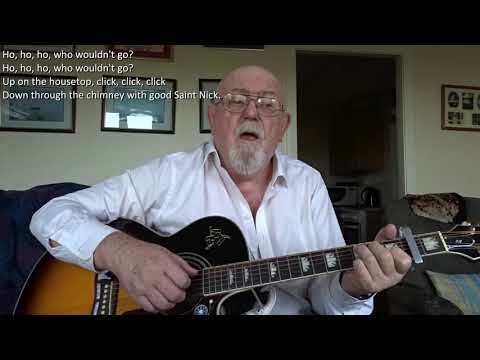 The single sold over a million copies and earned Helen Shapiro a golden disc. 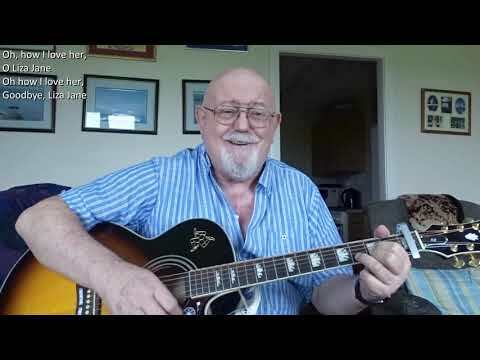 Helen Shapiro was only fifteen when the song topped the UK, a year younger than me. 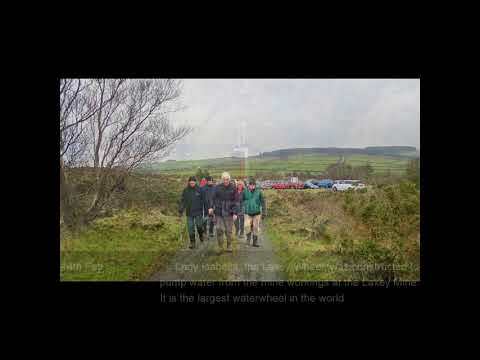 When I prepared the scrolling title for this video, I had not realised that there is an album by John Cooper Clarke with the title "Walking Back To Happiness". 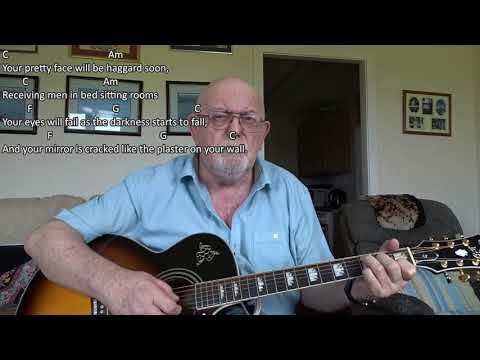 Helen Shapiro's song was actually entitled "Walkin' Back To Happiness", so I should have used the abridged version Walkin' for the title page and in the annotations throughout the song.